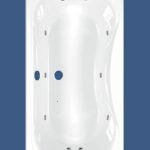 Trojancast is a substantial reinforcement process for an acrylic bath. This reinforcement process results in each bath being incredibly strong and hard-wearing. 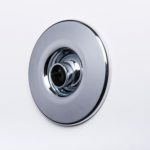 This gives you the reminiscent assurance of an old cast iron bath but with the natural warmth and quality acrylic has. The intensive reinforcement processes and final (green) ‘flow coat’ jacket to the entire underside of the bath adds strength and insulating properties. 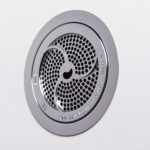 This keeps your bath water hotter for longer!. Trojan has built a complete new factory to manufacture Trojancast products. 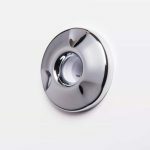 Separate from its other production areas this factory has been equipped with the latest technologies and is run by a team of dedicated and specially trained personnel who take pride in each and every Trojancast bath they produce. Quality means everything to Trojancast. At each stage of production the bath is checked to ensure it reaches our exceptionally high standards. Each person checking the bath stamps a label acknowledging they have fulfilled their job requirement. 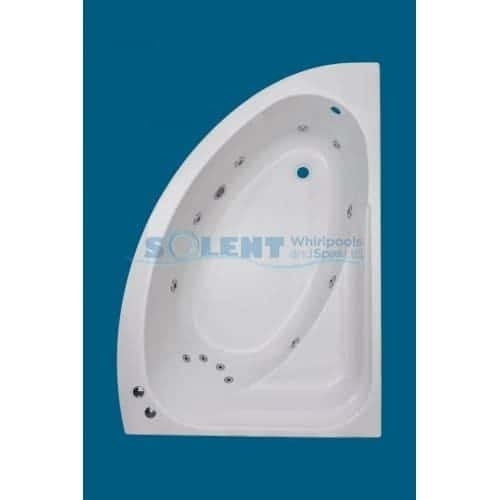 This ensures that the bath manufactured meets our quality criteria. This check label is placed on the back of the bath and remains with it. 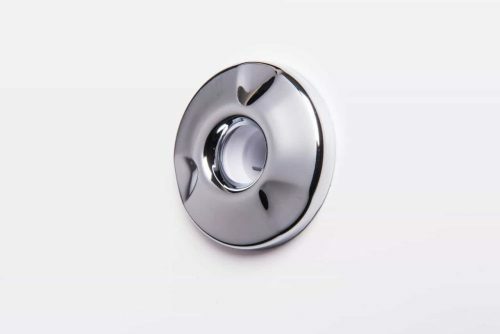 In addition to the natural benefits of acrylic and the Trojancast process, all Trojancast baths come with our luxury fittings pack. 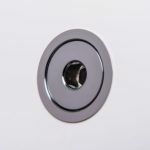 In addition to wall brackets and centre foot & bracket, standard fittings are upgraded to M12 threads (from M10), 12mm Feet (from M10 feet), 500mm steel cross sections (from tubular cradles) and two jacklegs giving front rim support. The guarantee on the bath is also increased from the standard 25 years to a 30 year guarantee. 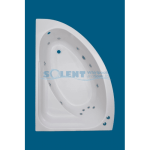 Trojancast is an outstanding heavily reinforced bath with a distinctive reinforced finish on the underside.